It works with the Xbox Elite wireless controller and other Xbox One controllers with a 3.5mm stereo headset jack and provides connectivity from the headset to console and mobile devices. With additional Windows compatibility, it comes with a 2m PC extension cable with stereo and mic plugs. 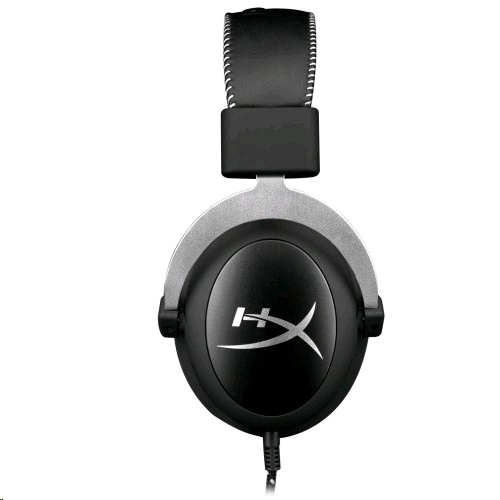 It's 100 percent memory foam ear cushions and headband, interchangeable leatherette and velour ear cushions and over the ear cups let you play in award-winning comfort for hours on end. Two types of cushion allow for different textural comfort against the ear, the velour cushions provide breathable comfort. Features immersive in-game audio so you can lose yourself in the game while you're winning. 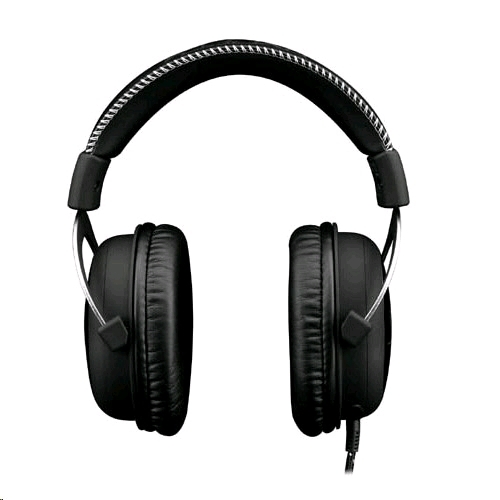 Its rich sound quality has crystal-clear low, mid and high tones, and it's HiFi capable, with 53mm drivers, enhanced bass reproduction and a closed cup design. Its solid aluminum frame gives it long-lasting stability and durability. 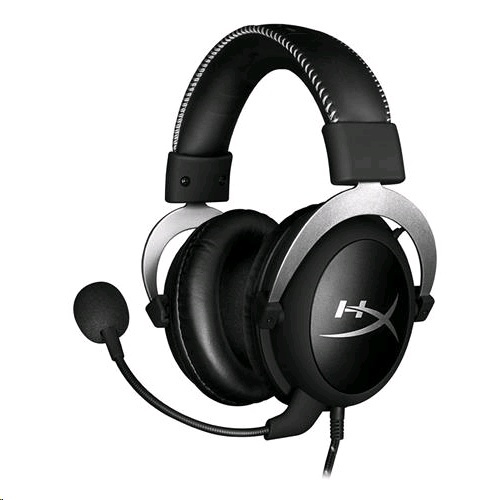 Convenient in-line audio control lets you adjust the volume and mute the microphone right on the cable, while the detachable noise-canceling microphone means clearer voice quality and reduced background noise for an improved in-game chat experience. The mic is easy to plug in for gaming and unplug for music-only purposes.